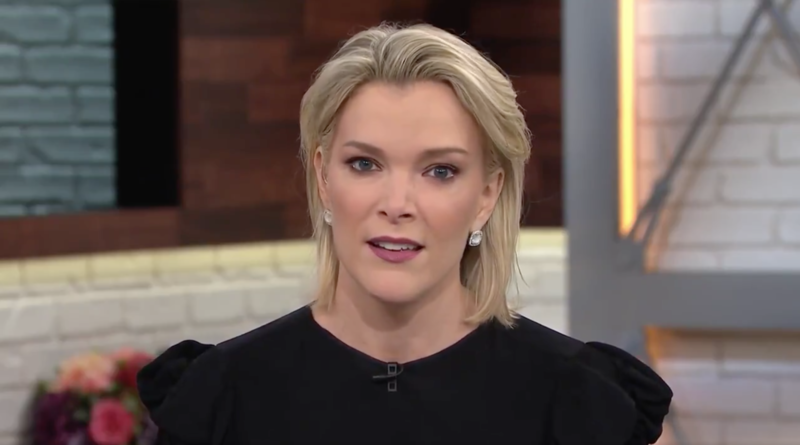 Former NBC Today Show host, Megyn Kelly, is nearing her official exit deal. According to The Wallstreet Journal, Kelly is expected to make the remaining balance on her contract, reportedly worth $69 Million. Comcast, the parent company of NBC, is currently negotiating the exit deal with Kelly’s lawyers. WSJ expects a deal to be made early next week.